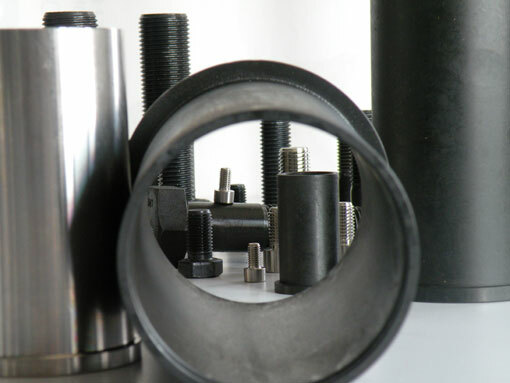 is a cutting edge company mainly focused on the production of standard and special bolting material for customers working in the oil and gas industry worldwide. AB&S-AVVITO has boldly transformed itself to create value for its customers, that is the reason why we have chosen to join two deeply experienced companies such as Avvito Service A&C S.r.l. (challenging the market since 1969) and AB&S S.r.l. Thanks to the following strengths: wide and long experience in a complex and unpredictable marketplace, innovation, core competencies and expertise we can boast a working power which goes beyond the supply of quality products, thus confirming Reliability and Excellence in its services. In fact, we can give a full optional service specifically tailor-made according to manufacturing industry’s needs, retaining our single-trusted-partner status. Our costs reduction guarantees both product excellence and the highest quality level.